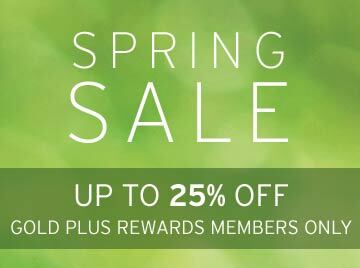 The Spring Sale is now on for Gold Plus Rewards members! To save up to 25% (5% more than non-members) on rentals in Europe, join as a Gold Plus Rewards member and book by 2 May 2016 for a minimum of 5 days. Complete your rental by 30 June 2016. Driving licence and credit card details will be requested during the enrolment. Book your car by 2 May 2016 and complete your rental by 30 June 2016. Already a Gold Plus Rewards member? Log in to access the full offer. Don't forget to opt-in for marketing communications in your profile, so that you're always up-to-date with our exclusive Gold Plus Rewards offers. 1. View the complete list of destinations in the Hertz Spring Sale terms and conditions.